Dear Reader, let us know that, “How to upload files in Codeigniter using Bootstrap with Live Demo“. 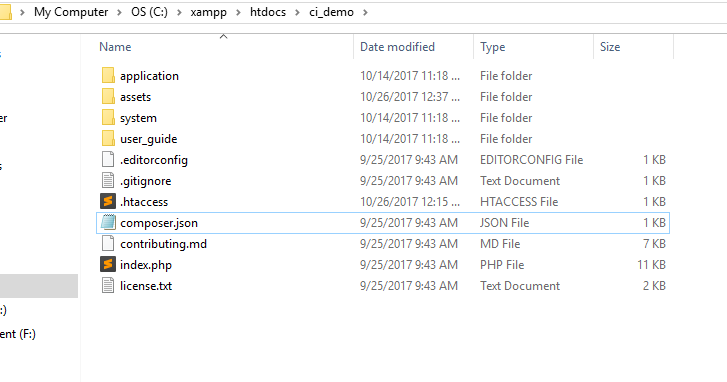 So in this Tutorial, We Learn Step By Step Files Uploading Process in Codeigniter using Bootstrap. This post is about CodeIgniter(C.I.) file upload. By the use of file uploading class, you can easily upload a file or an image. One can easily validate and restrict file type, its size and can even provide various preferences while uploading a file or image. //This is the Book Model for CodeIgniter CRUD using Ajax Application. I precisely desired to thank you so much all over again. I do not know the things that I would’ve achieved without the creative concepts contributed by you on this subject matter. It absolutely was a very traumatic situation in my circumstances, nevertheless encountering the expert form you resolved that took me to weep over fulfillment. I am thankful for your information and then pray you find out what a great job that you are undertaking training the rest via your websites. Probably you haven’t got to know all of us.